Smokers World is a tobacco shop that has been a familiar sight to shoppers and residents of Blackburn, Lancashire for 85 years. One fancies that the likes of famous Blackburn residents such as Alfred Wainwright, Anthony Valentine and Ian McShane may have, over the years, popped in for their tobacco needs. 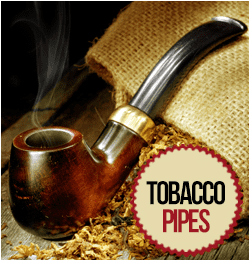 Whatever you’re looking for, from cheap tobacco to the highest quality pipe tobacco, Tobacco Specialists is your local tobacconist – no matter where you live. 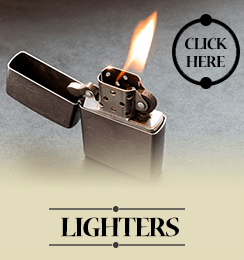 We have an extensive range of tobacco goods and accessories for the discerning smoker – from papers, rollers, cigars and tobacco to cases, lighters, even electronic cigarettes and shisha charcoal; whatever you need, you will find right here at Tobacco Specialists. 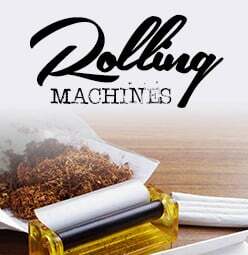 Our wide-ranging assortment of papers includes traditional brands, such as Job and Rizla, as well as the more sophisticated flavoured papers from Juicy Jays. 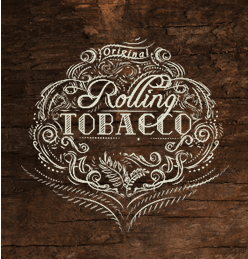 We stock a wide-ranging variety of tobaccos to cater for every taste.